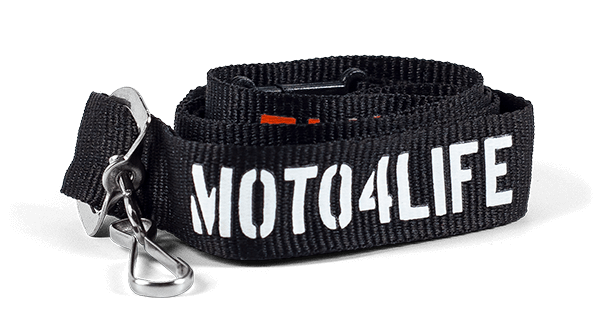 We're all about good, quality lanyards... it's just that simple! Here at TheLanyardAuthority you'll find all sorts of useful information regarding neck lanyards all in one place. 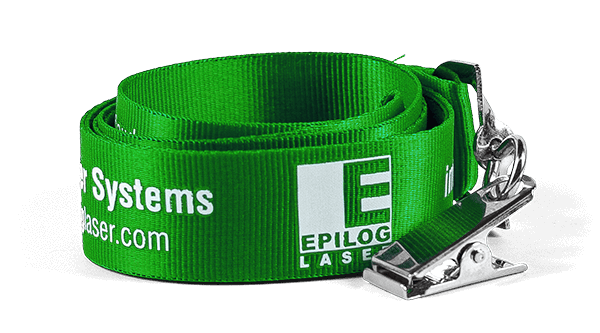 Whether you're purchasing lanyards for your next big event or gathering information for your own online lanyard business you'll find what you're looking for here. An illustrative guide to lanyards including all the parts defined can be found in What's A Lanyard? 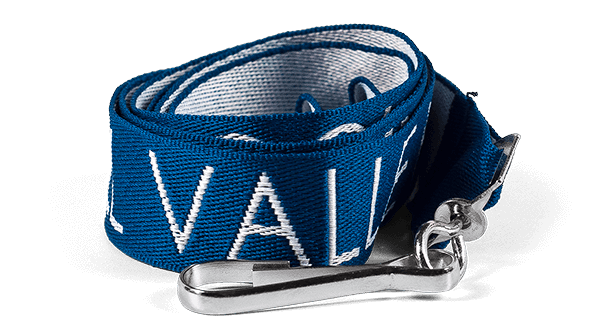 In the section on Lanyard Making you'll find detailed instructions on how to make lanyards using different materials as well as the hardware and machinery used in the assembly process. Different Lanyard Materials exist for making lanyards from beads and cord to flat cotton and nylon webbing. Lanyard Hardware attachments are available for a variety of lanyard applications from id cards to cell phones. Many different Lanyard Styles exist from the traditional cord and beaded lanyard to many innovative designs for attaching a pen, bottle of water, cell phone, lip balm and more. 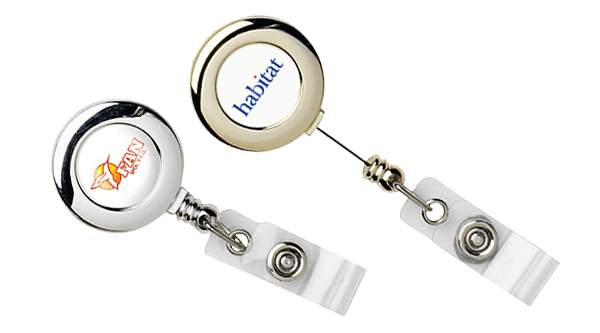 Badge Reels are not technically a lanyard, but fast becoming a standard way to conveniently carry and display an id card as well as other small objects such as keys and pens. 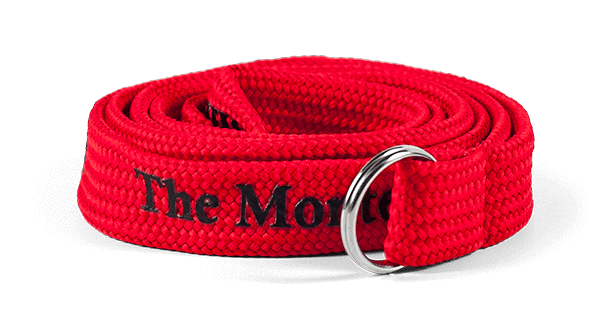 They typically clip on to a belt and feature a retractable cord with a clip on the end. 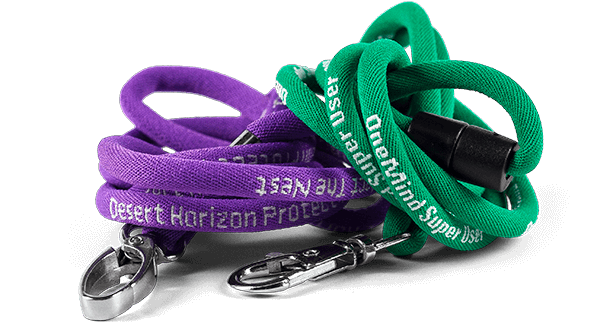 A variety of lanyard and badge reel Imprinting Methods exist. Discussions of the more popular printing methods from hot stamping and screen printing to dye sublimation and four color process printing can found here. 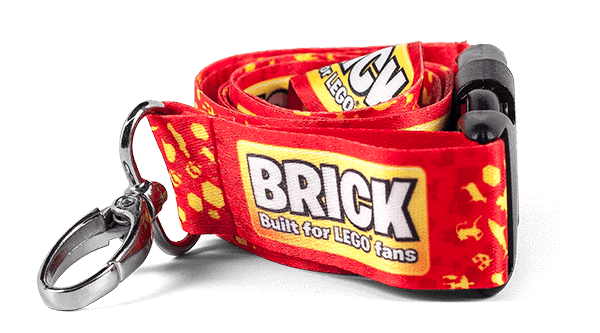 Lanyards can be outfitted with a variety of attachments and accessories which perform useful functions. 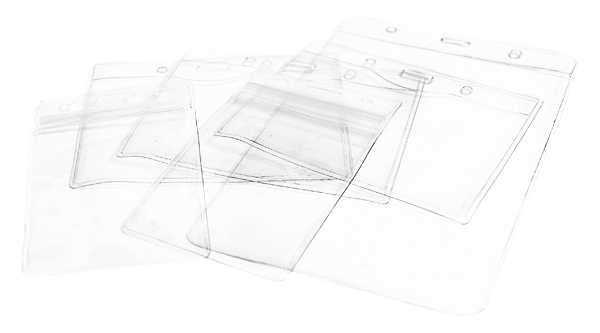 From strap clips for badge holders and cell phone holders to id card reels and water bottle holders you'll find it in Lanyard Supplies. We hope you find this site useful and welcome any of your comments and suggestions on how we can make it better. Please direct all correspondence to: [email protected].